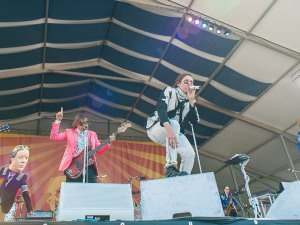 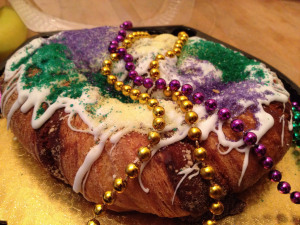 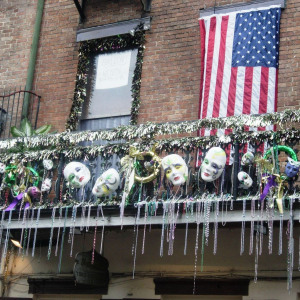 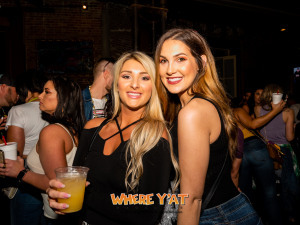 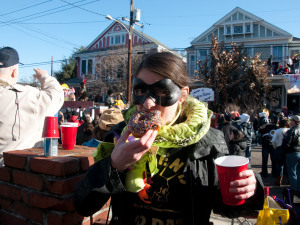 The most complete schedule of Mardi Gras Krewes on the internet! 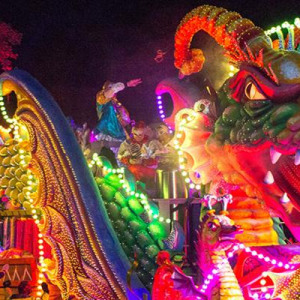 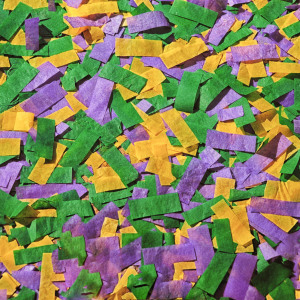 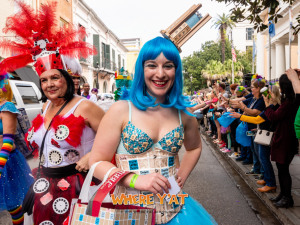 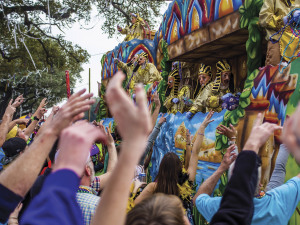 A complete list of interactive parade maps to guide you through Mardi Gras! 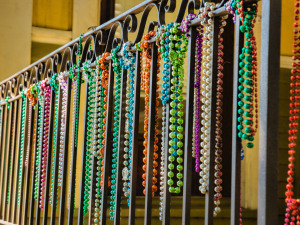 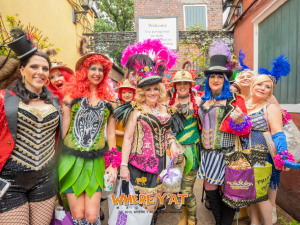 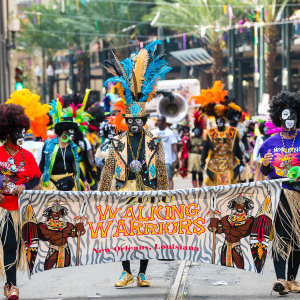 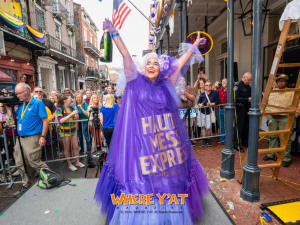 The Krewe of Bacchus 2019 parade Theme: "Starring Louisiana". 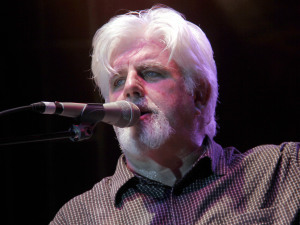 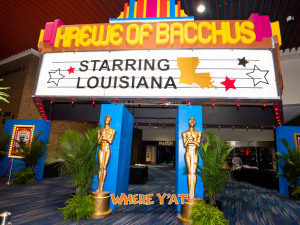 The superkrewe's theme floats movies and television shows filmed in Louisiana on Sunday March 3rd, 2019 riding inside of the New Orleans Convention Center for its 2019 Bacchus Ball. 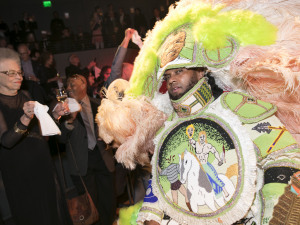 Bacchus Bash 2018 at Generation Hall with Bag of Donuts, The Top Cats and Category 6 playing outside music and Mannie Fresh. 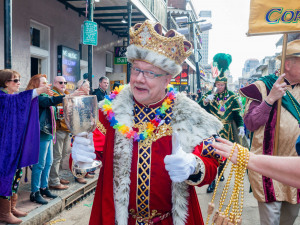 Mayor Cantrell Warns That Illegally Placed Ladders Along Parade Route Will Be "Destroyed"
Mayor Latoya Cantrell posted to Twitter on Tuesday (Feb. 26) a warning that illegally placed viewing ladders along parade routes will be “destroyed.” City Code prohibits setting up a ladder more than 24 hours before the parade and less than six feet from the curb.